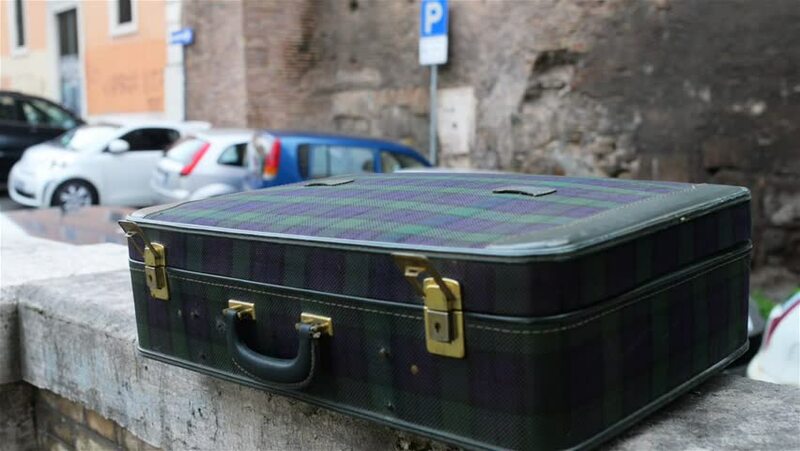 The old shabby suitcase in an old Italian street in Rome, Italy. hd00:14Sleek water taxi docked in Venice, Italy. hd00:16Venice, Italy, Europe. 8 February 2015. During the traditional carnival Venetian many guests walk with gondolas through the canals of Venice.